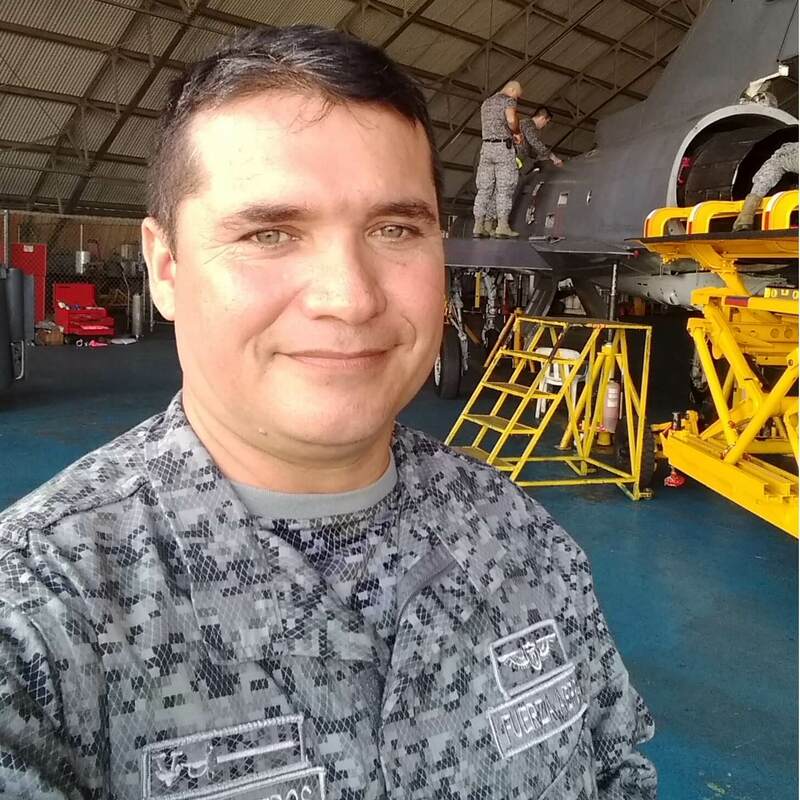 Good morning, I’m chief máster seargent Raúl Alexander Ballesteros Colombian Air Force ejectee #5696. On September 30, 2010 i ejected from Kfir during reconnaissance misión the aircraft suffer engine loss, we perform the established procedures for the ejection. Thanks Martin-Baker for saving my life and that of my fellow pilot.